This will be my fourth IMM post and it will be for the month of March, 2012. 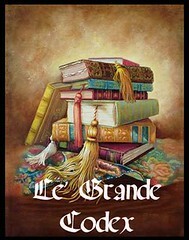 Click the name of the books to access their goodreads descriptions. 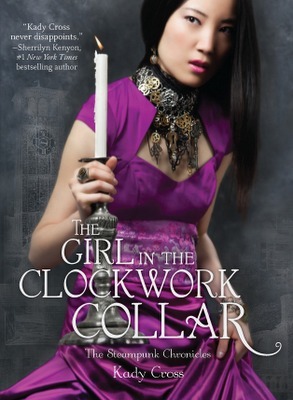 I love the Steampunk Chronicles, can't wait to read book 2. 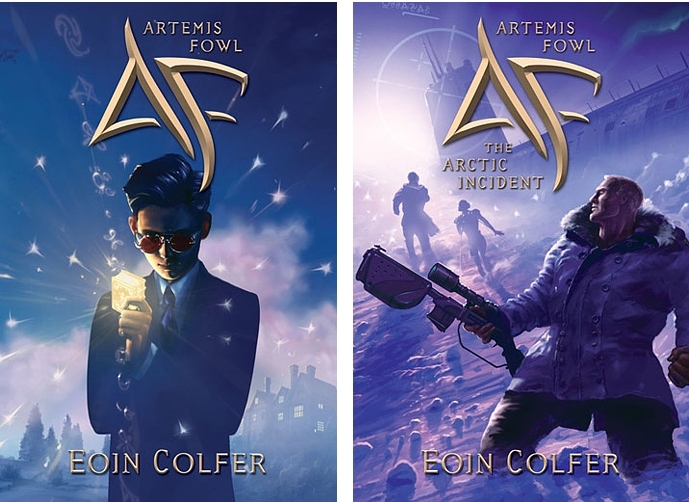 Have you read the Artemis Fowl series before? My son and I both loved it, can't wait for the newest one there too! I had born wicked last week. Enjoy, I hope you'll like them all! Wow you have a great list of books this week!! Great books this week! 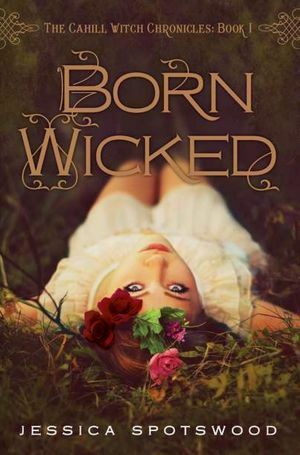 I have Born Wicked and I totally need to read it still, LOL. Enjoy all your books! The Immortal Rules & Born Wicked sound so good! Hope you enjoy all your new reads! Awesome mailbox!! 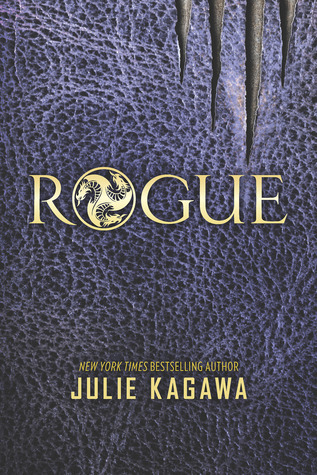 I finished The Immortal Rules last night and really enjoyed it. The Goddess Hunt was good and I can not wait to start Dark Kiss! I hope that you enjoy your new books! Great haul! 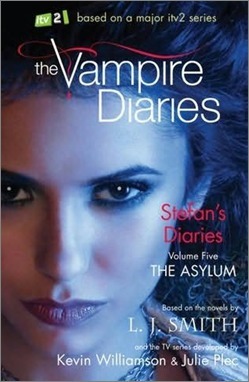 We have a lot of the same awesomeness, Immortal Rules, Dark Kiss, The Girl in the Steel Corset! 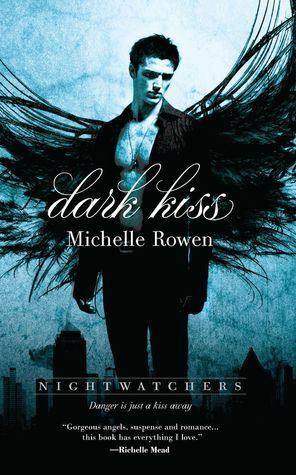 I finished Immortal Rules and I'm already making way through Dark Kiss. They are very good reads! Born Wicked sounds cool and I need to get The Goddess Hunt. I love novellas. Thanks for visiting My IMM! Great IMM! 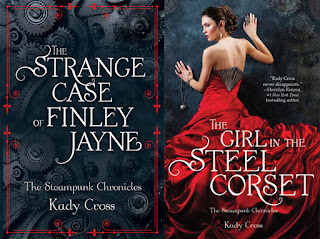 I really enjoyed the Girl in the Steel Corset and have book #2, but haven't read it yet. 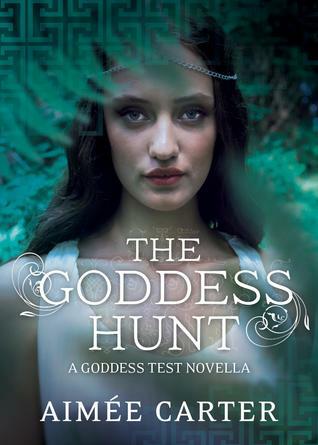 The Goddess Hunt was a bit of a disappointment for me, but I hope you enjoy it. I've read the first three books in the Artemis Fowl series and they are great! Wonderful selection this week. Congrats! 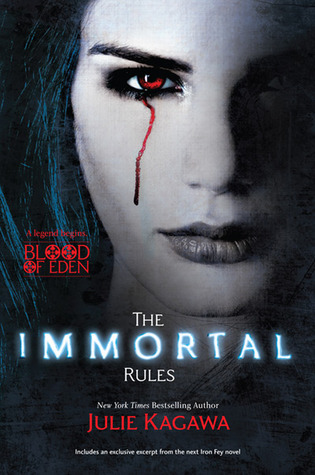 I have The Immortal Rules and Dark Kiss to read too. Now I have to hunt down the Goddess Hunt!!!! Thanks for stopping by my IMM. Great books! Yay for getting Goddess Hunt and Born Wicked. I hope you enjoy them. Awesome mailbox! 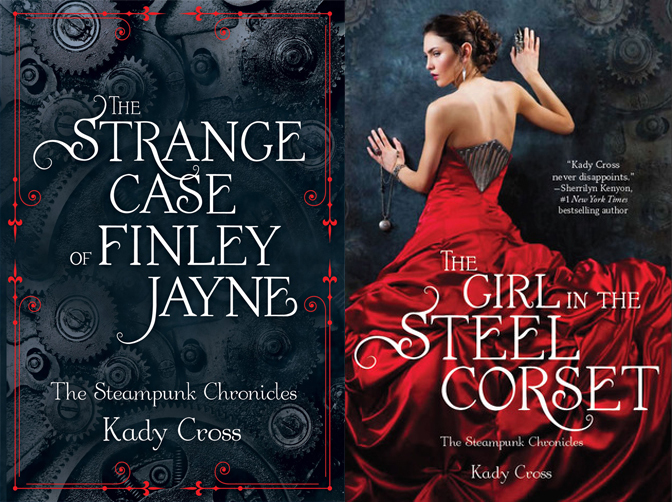 I really want to start the Steampunk Chronicles! The covers are so beautiful! Enjoy and thanks for stopping by! Great mailbox this week! I'm so jealous that everyone seems to be getting The Immortal Rules! 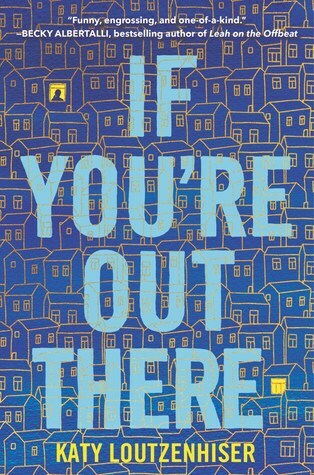 I can't wait to read it - it sounds amazing. I bought Born Wicked a couple weeks ago and I really need to read it! Enjoy your new books! I'm really wanting to check out Dark Kiss too! Thanks for stopping by! Hope you enjoy all your awesome goodies! 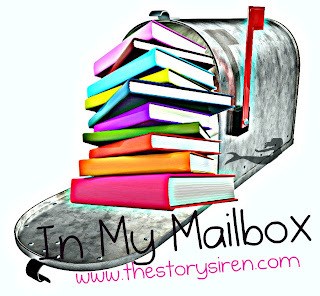 Amazing mailbox! 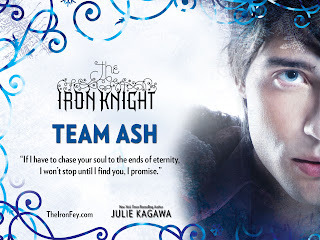 Harlequin Teen has some of THE best books ever! I can't wait to get started on the ones I got from them. :) Enjoy!